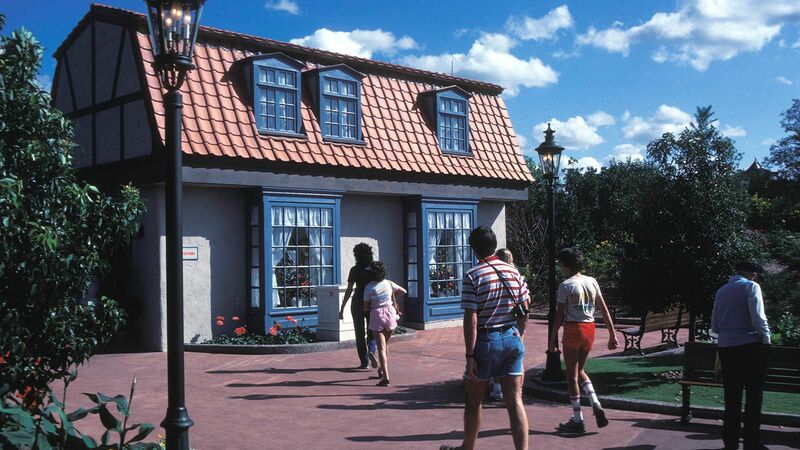 Maybe you can barely remember which park is Epcot. And, well, maybe you hit Walt Disney World so often that you’re still actively TBT-ing your trip from last summer. Disney parks tend to pride themselves on there always being something new for guests to enjoy, so no matter if your most recent trip to the House of Mouse was a few years ago or so far back that you didn’t even own a cell phone at the time, there are flavorful foods to taste (more on those, here), attractions to ride, and character meet-and-greets that Magic Kingdom obsessives and low-key day guests are both sure to enjoy. Your favorite Magic Kingdom restaurants are now a bit different. Tortuga Tavern now sells BBQ sandwiches instead of Mexican food at lunchtime, Pecos Bill Tall Tale Inn & Cafe now offers Mexican food instead of beloved burgers with famed fixins, and Diamond Horseshoe is open seasonally with Southern-style all-you-can-eat plated lunches and dinners but alas, still no entertainment. Not feeling the changes? Give Jungle Navigation Co. Ltd. Skipper Canteen a try. The themed Adventureland restaurant, which opened this past December, offers unique eats like rice noodle bowls and shu mai dumplings, and has been garnering rave reviews. Enjoy a little more magic in ways you didn’t last time. Select a purple MagicBand, which is now included as a free-of-charge option, and watch as your name pops up at the end of It’s A Small World as part of the ride’s new personalization. Looking for something extra-special? 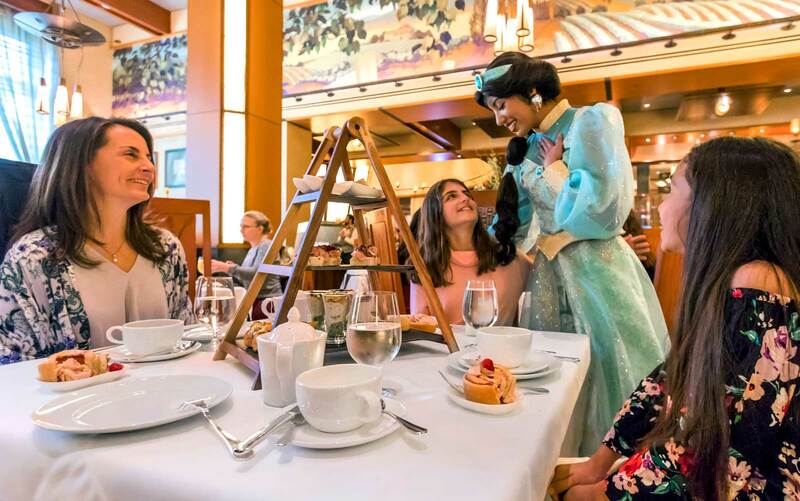 Club Villain has extended its bookings through the end of May, allowing guests to dine on themed treats and drinks among Dr. Facilier, Maleficent, and other fearful characters until the end of spring. Get your fill of Star Wars in a major way. 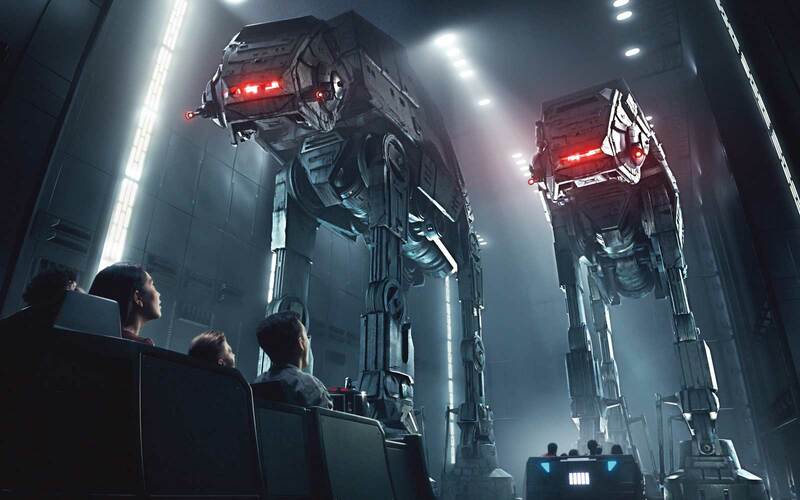 Though much of Hollywood Studios is under repair, there’s plenty of exciting and Stormtrooper-filled entertainment to distract from it. 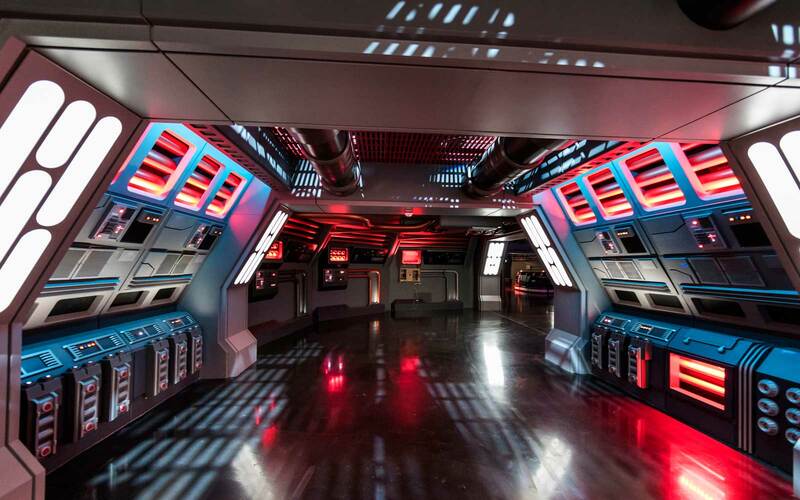 Star Tours has been reprogrammed to now include a stop at Jakku and appearances by beloved characters from The Force Awakens, the Star Wars Launch Bay will allow your family to take selfies with Kylo Ren and Chewbacca, and Symphony in the Stars, a nightly themed fireworks show that was previously seasonal, will give you another reason to avoid the crowds at Fantasmic!. If you’re visiting after April, you’re in luck. 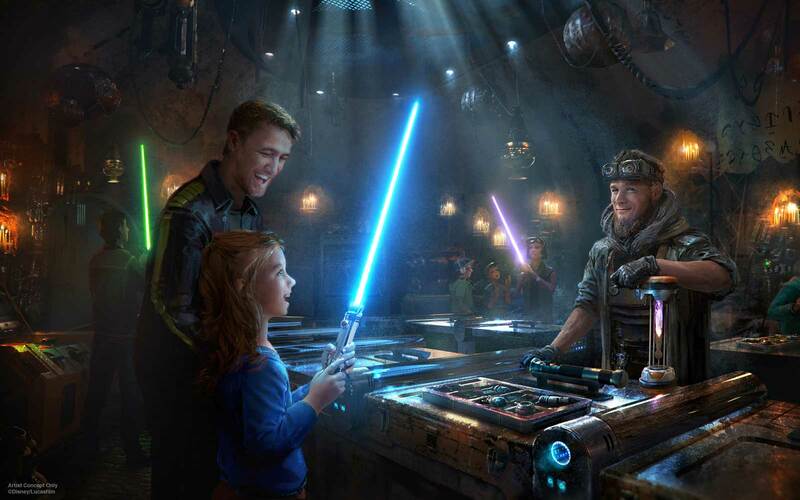 An all-new Star Wars stage show hits Hollywood Studios that month, and Joy and Sadness from Inside Out will be joining Big Hero 6’s Baymax at Epcot’s Character Spot. Most importantly, though, is the opening of evening spectacular Rivers of Light on April 22nd, which coincides with Animal Kingdom’s new nighttime hours and events. Moonlit rides on Kilimanjaro Safaris and Expedition Everest, new table-service dining at Tiffins and The Tree of Life all lit up—it’s bound to be spectacular. Three years since you vacationed? Brace yourself for pre-planning that will undoubtedly pay off. Since your last visit was just around the time MyMagic+ was starting up, everything will probably seem confusing and new, but here’s the good part: reserving FastPass+ in advance will ensure your family gets to experience everything they want to while on park grounds. If the process of setting up My Disney Experience, de-mystifying Memory Maker, and selecting Magic Bands is wholly lost on you, don’t fret: our easy-to-understand glossary of Disney terms and handy vacation checklist will make sure no stone is left unturned and your trip back to Florida goes smoothly. Hire a sitter and maximize your nights out. Don’t snooze on the new and wildly improved Downtown Disney, now known as Disney Springs. The recent redesign, which will be completed later this year, has introduced wonderful dining experiences at The Boathouse and Morimoto Asia just a bus or boat ride away from your hotel. 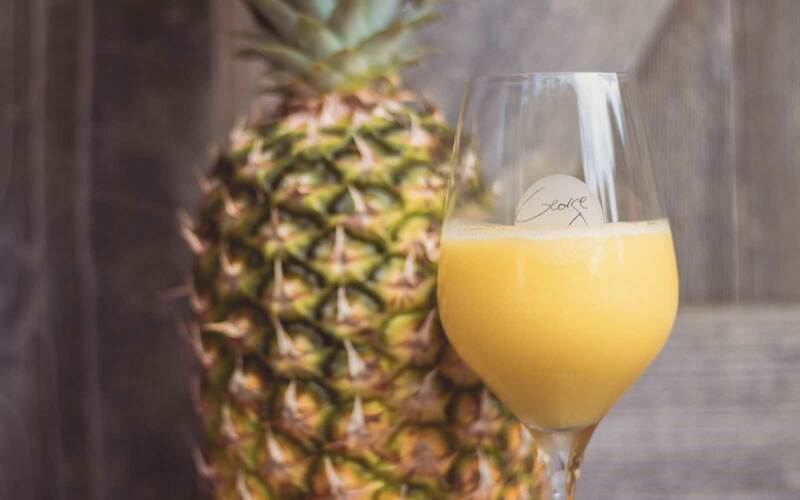 And, if you’re visiting later this year, you’ll have STK, The Edison, and restaurants from celebrity chefs Art Smith and Rick Bayless to choose from, as well as plenty of shops and entertainment still to come throughout summer and fall. Take advantage of new favorites across the parks. If you keep up on Disney intel, you’re likely well-versed on Seven Dwarfs Mine Train, the newest attraction at the Magic Kingdom. With your smooth but swift ride inside a mine cart, your family’s first trip on the technologically advanced coaster will be one to remember—especially because your MagicBand will capture a video of you on it. The park is also home to the Festival of Fantasy Parade, which has been a crowd pleaser since it took its first tour in 2014. (Whatever you do, don’t skip the end—a massive 53-foot-long steampunk dragon traveling down Main Street is an unbelievable sight!) Over at Animal Kingdom, Festival of the Lion King has opened in an expanded new theatre, and the new Harambe Market area has been serving up some of the best food in the park since last May. Built too much of an appetite from riding Expedition Everest? The brand new Thirsty River Bar and Trek Snacks just outside the queue has unique offerings as well. Get ready for Anna and Elsa mania. 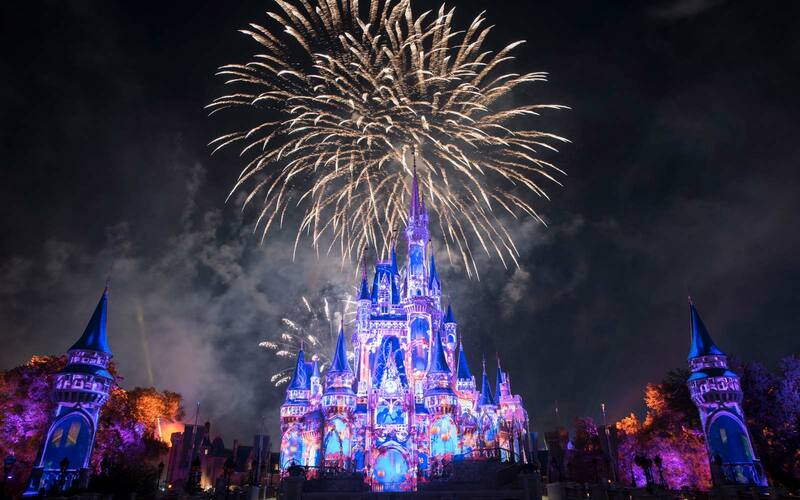 Frozen meet-and-greets at Princess Fairytale Hall in the Magic Kingdom, a Frozen sing-along at Hollywood Studios, Olaf-shaped marshmallow bars offered at sweets shops, Sven stuffed animals at themed gift shops...you get the idea. If you’re traveling at the end of the year, you’re in store for even more when Frozen lands in Epcot’s Norway pavilion, complete with a new character meet-and-greet area and the long-awaited themed boat ride. 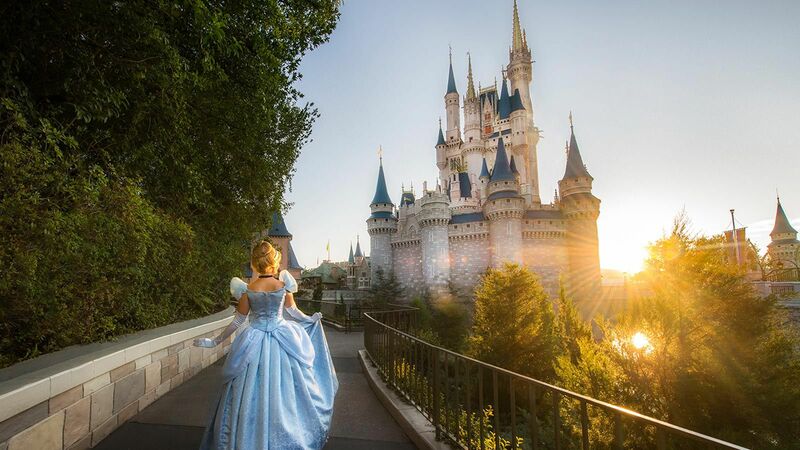 Haven’t been to Disney World in five years? New Fantasyland is going to blow you away. 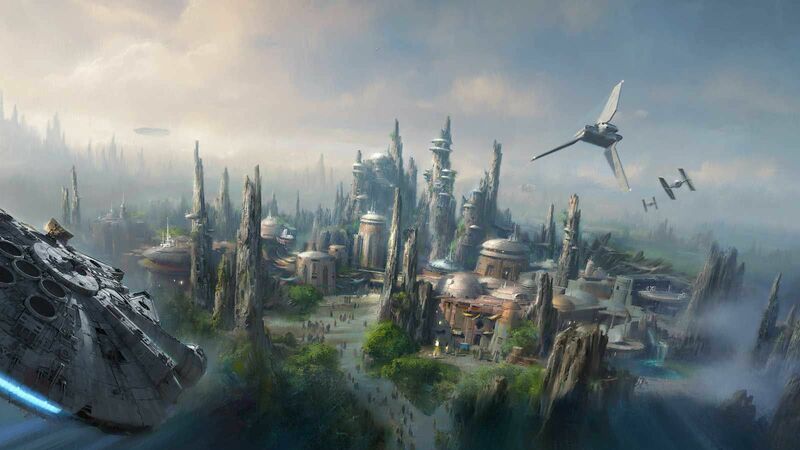 Back in 2012, the Magic Kingdom unveiled an ambitious project that will change the way you see the park forever. 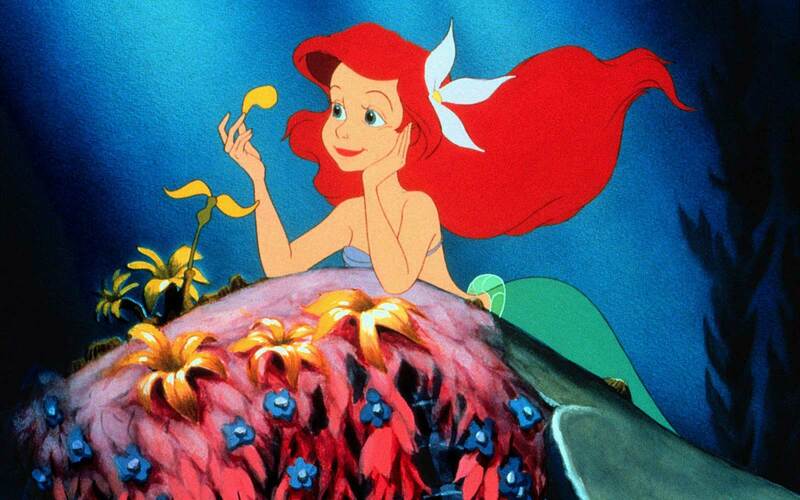 Guests can visit a Tangled rest area in the shadow of Rapunzel’s far-away tower and experience The Little Mermaid up-close, either inside a clamshell on the ride-through attraction or by meeting the mermaid herself in Ariel’s Grotto. Beauty and the Beast also has a massive new presence with an immersive meet-and-greet experience for Belle, a real-life Gaston’s tavern, and most significantly Be Our Guest, an ornately themed restaurant inside Beast’s castle that is tough to nab a reservation for to this day. If you have little ones, Storybook Circus will be a highlight of your trip. This carnival-themed take on Mickey’s Toontown in the Magic Kingdom was inspired by the original Dumbo movie, and naturally features the elephant ride in a big way, along with an entertaining interactive queue. The area also includes a Goofy-themed family coaster, Casey Jr. water play features, a Big Top souvenir shop, and meet-and-greets at Pete’s Silly Sideshow, where beloved Disney characters are dressed as snake charmers, fortune tellers and other circus stars. Fireworks viewing will be much easier than before. 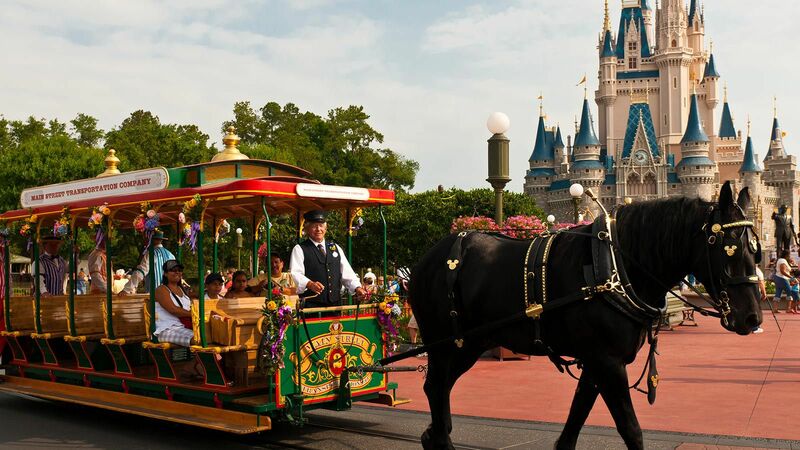 The hub of Magic Kingdom was remodeled over the past few years, and gone are the Rose Garden and Plaza Swan Boats flanking the castle’s walkways, which were swapped with gardens in order to allow more room for guests watching the nightly presentation of Wishes. 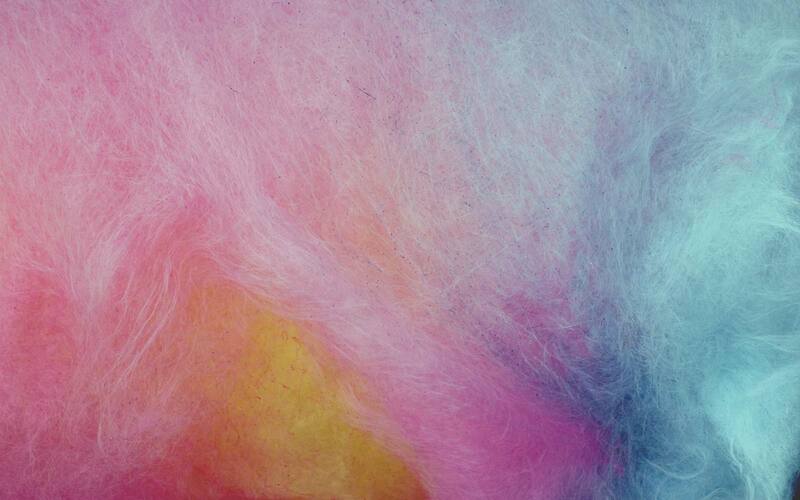 Don’t skip out on tasting new cult sweet treats. L’Artisan des Glaces in Epcot’s France pavilion is known for their ice cream martinis, which debuted around the time of your last trip, but save room for their macaron ice cream sandwiches which have proved to be a major crowd pleaser as well. Pineapple Dole Whip is now sold at Animal Kingdom, but with a twist—or, well, a spike. 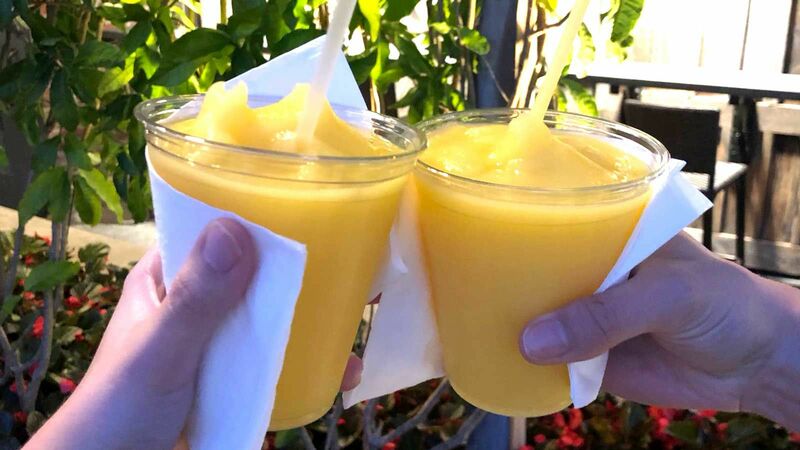 Guests can enjoy their frozen favorite with a splash of light or dark rum at Tamu Tamu Refreshments, the only location in all of Walt Disney World to serve an alcoholic take on the treat. First trip to Walt Disney World in ten years? 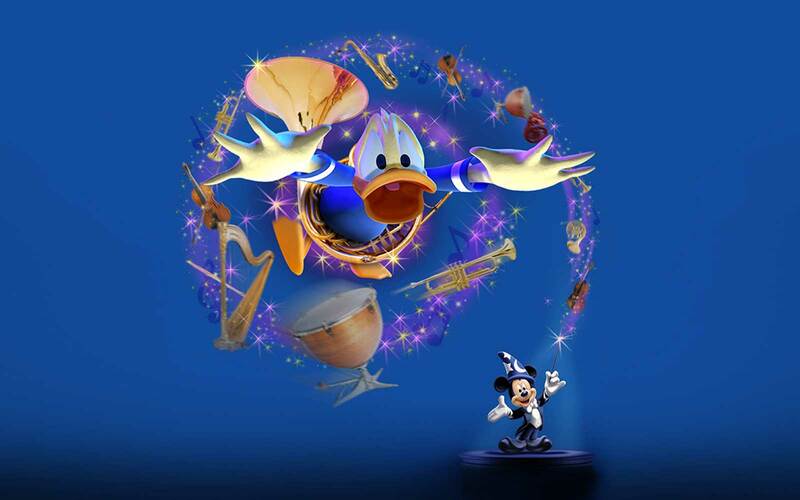 Load up on new Disney classics. 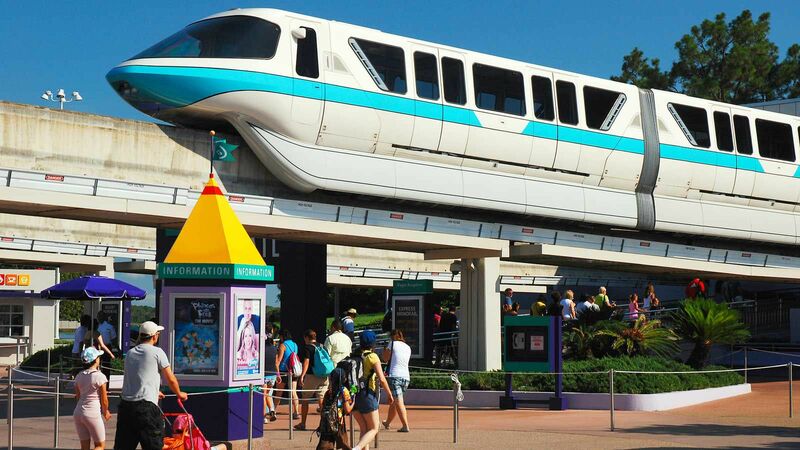 Some of Walt Disney World’s best rides opened after your last vacation. Monsters, Inc. 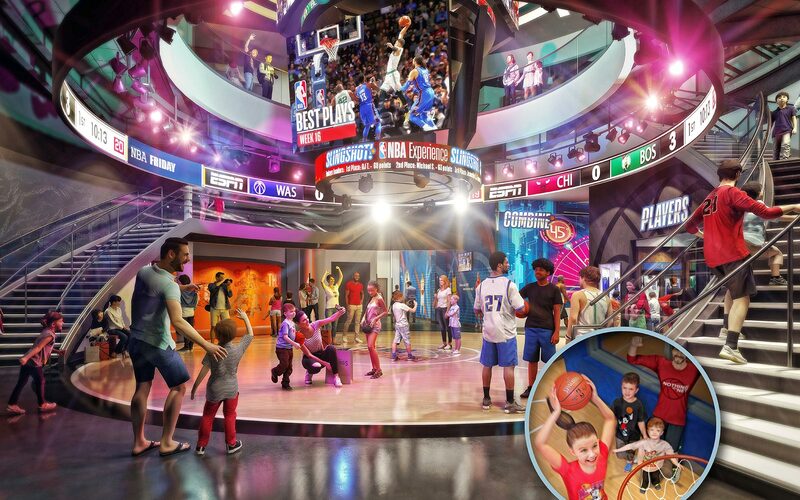 Laugh Floor, an interactive comedy show, keeps crowds chuckling at the Magic Kingdom while Toy Story Midway Mania, a 3D arcade-like ride at Hollywood Studios has proven to be a massive favorite. (Try to reserve a FastPass in advance for this one, as the lines can extend to nearly two hours!) Test Track has been re-imagined, Maelstrom is en route to becoming a Frozen-themed boat journey and Snow White’s Scary Adventures has been shuttered, but not all is lost: you can still experience props and history from the ride within Magic Kingdom’s can’t-miss Seven Dwarfs Mine Train. Brace yourself—things will look very different. What’s lost in nostalgia will now be gained in caffeination, as there are now Starbucks coffee shops at four parks, including on Main Street. Toy guns and bubble guns are no longer sold, and landmarks like the big hat at Disney’s Hollywood Studios—which, as you probably noticed, has dropped the MGM from its name—are no longer with us. 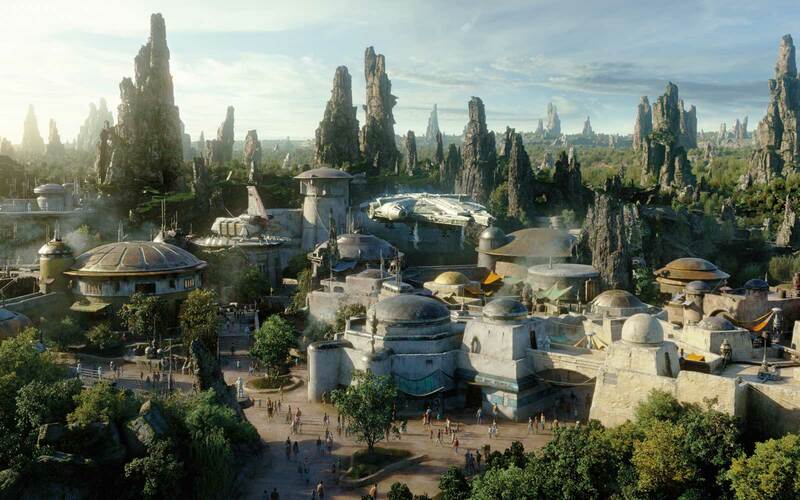 Speaking of, that park will appear to be somewhat unrecognizable upon first glance. In preparation for Star Wars Land, Lights, Motors, Action! Extreme Stunt Show, Streets of America and anything in the surrounding areas has pretty much been shuttered. Enjoy what’s essentially an all-new Animal Kingdom. With all the changes, updates and construction that’s gone on in the past ten years, the park will feel entirely new and undeniably improved. Finding Nemo - The Musical has been entertaining crowds with a score from the minds behind Frozen. 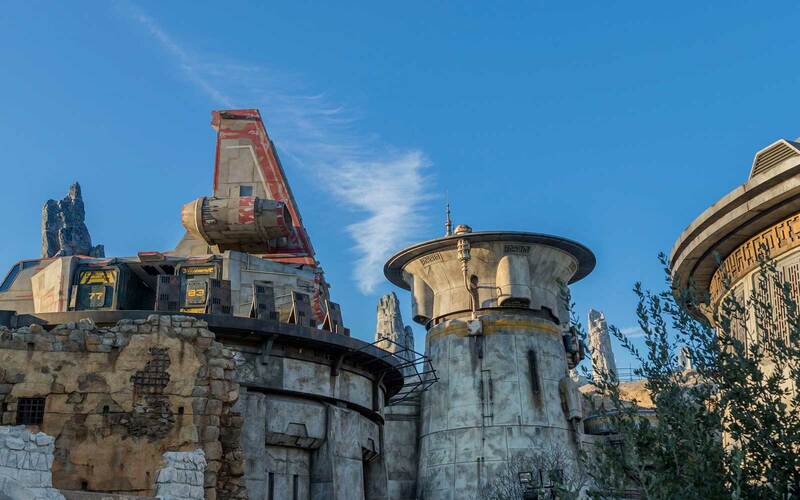 Expedition Everest, widely regarded as the best rollercoaster on property, will bring you up close to a yeti as well as some other climbing dangers and Avatar—yes, like the movie—is coming to the park in a big way, which will account for any construction you see. Where dining’s concerned, devour some of the best food Disney has ever introduced to its parks at table service favorite Yak & Yeti or the newly remodeled Flame Tree Barbecue. And, if your vacation begins after late April, you’ll be among the first to experience the park at nighttime. Pleasure Island may be gone but it’s not forgotten. And there are plenty of new watering holes to enjoy. 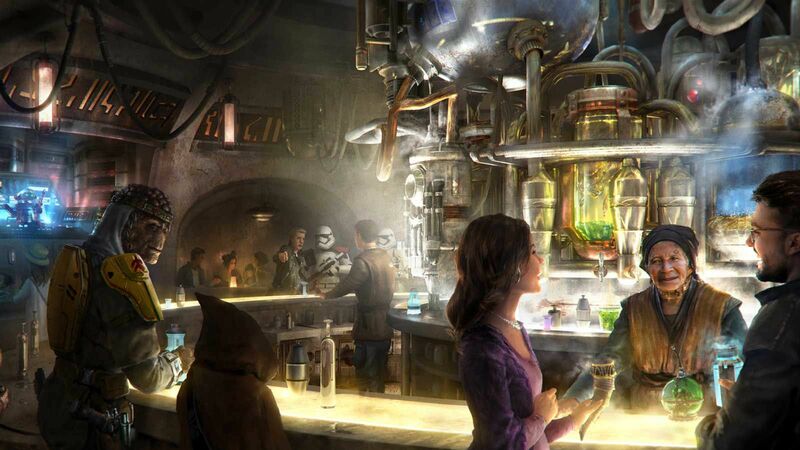 The Landing at Disney Springs, which replaced the beloved nightlife region, offers the Indiana Jones-themed Jock Lindsay’s Hanger Bar, whose concoctions will hopefully make up for those lost nights at the Adventurers Club. Don’t want to travel too far from the parks to get your tippling fix? Swing by Trader Sam’s Grog Grotto inside the Polynesian Village Resort, where floor-to-ceiling decor and interactive thrills will win you over with just one Uh-Oa!